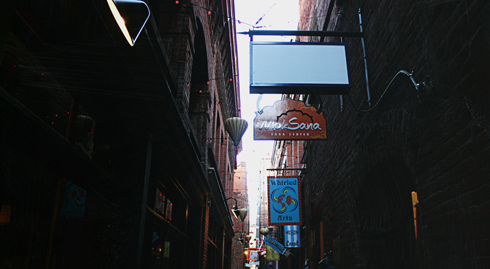 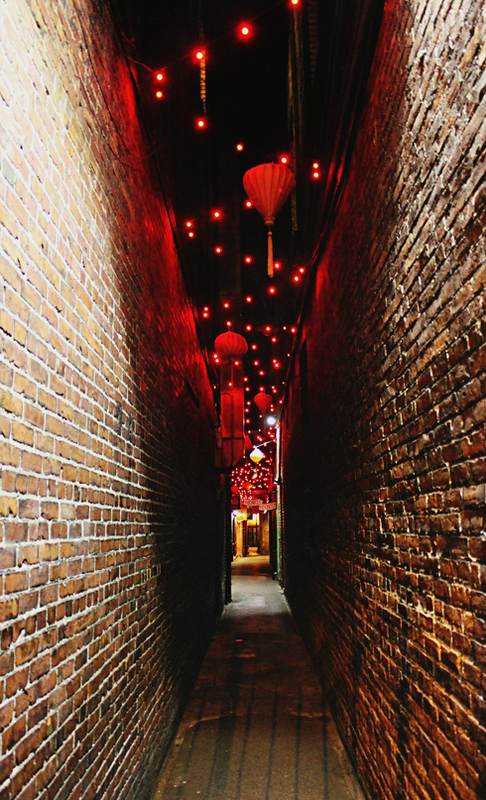 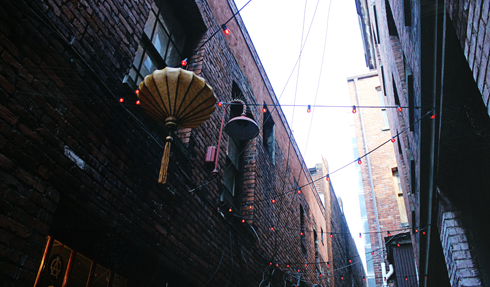 Known as the narrowest street in Canada, Fan Tan Alley is a notable attraction within Victoria, British Columbia's historic Chinatown. 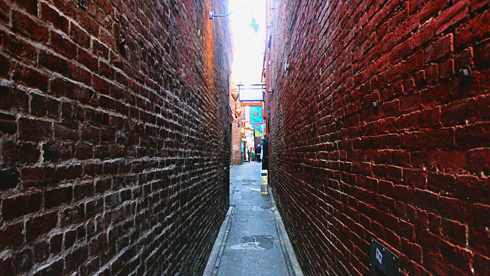 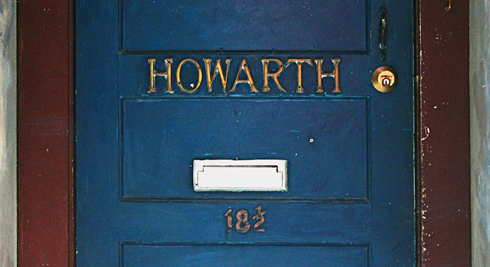 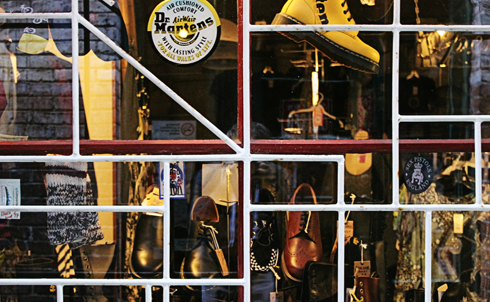 At its narrowest point the alley is only 35 inches across and features entrances to a variety of small shops, offices, and galleries. 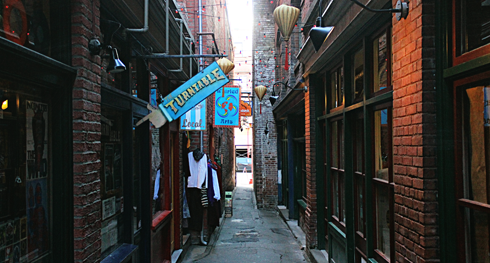 I'm sure the comparison has been made before, but Fan Tan Alley is kind of like a real life Diagon Alley from Harry Potter. 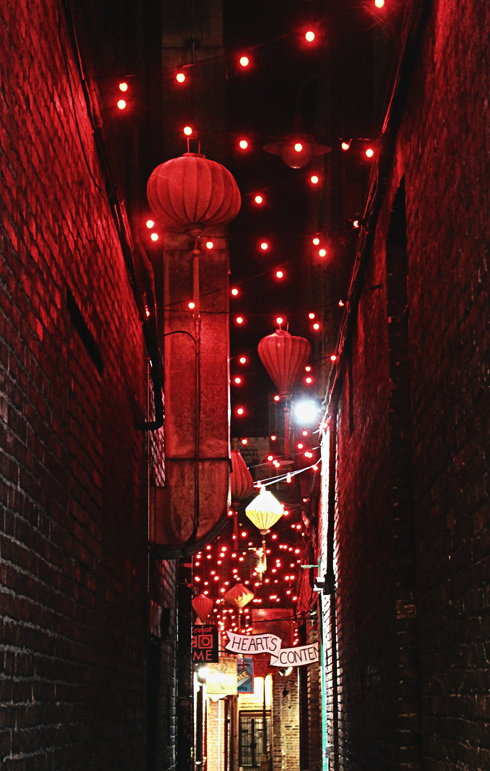 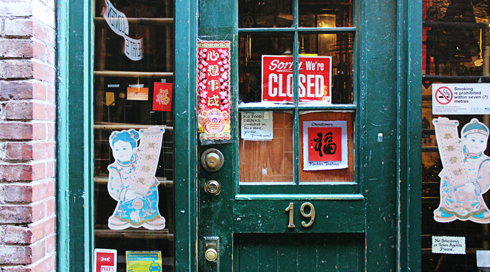 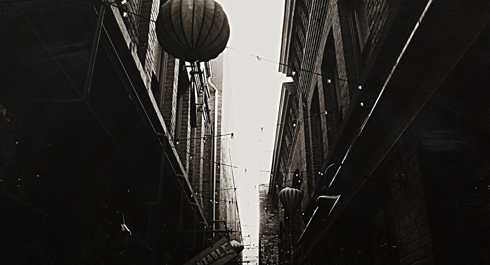 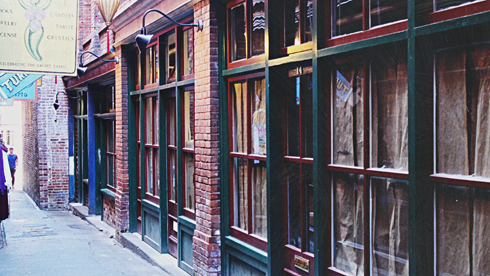 Historically, the alley was a gambling district with restaurants, shops, and opium dens. 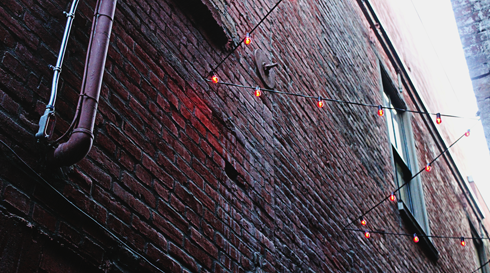 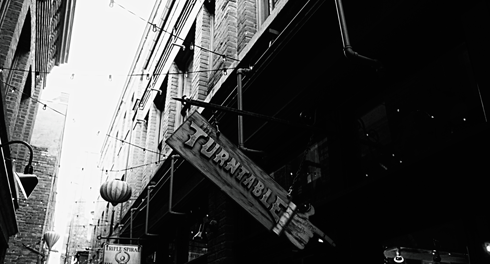 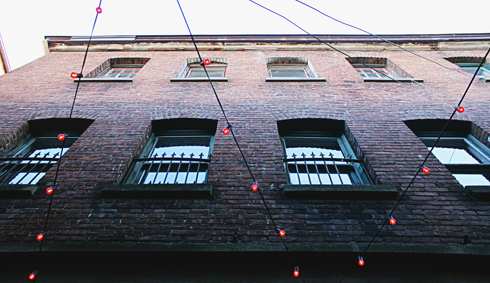 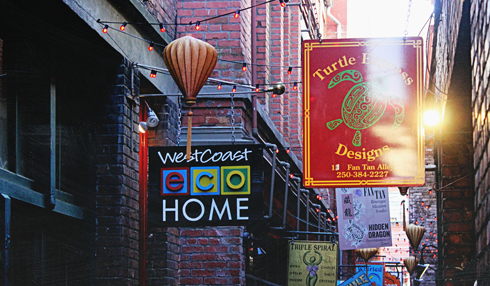 In the 1980s low rent attracted artists and the alley began to evolve into an attraction. 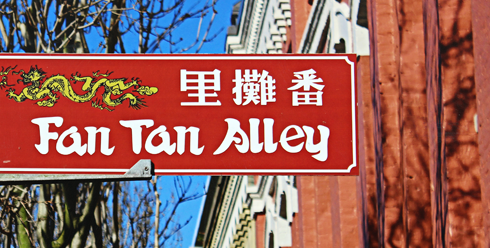 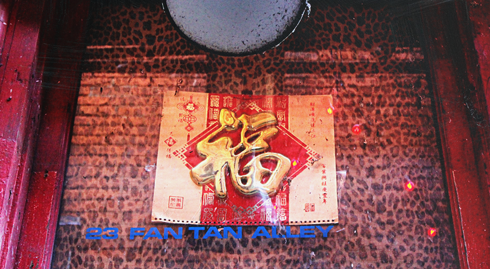 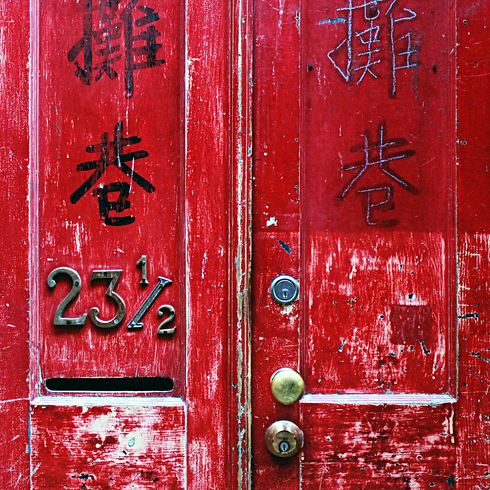 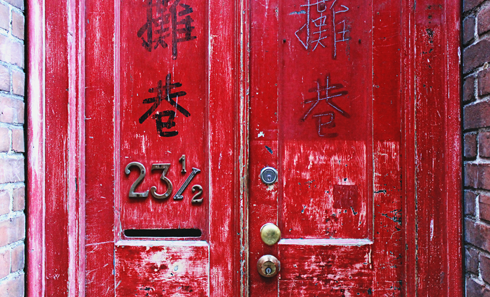 Today, Fan Tan Alley is a popular tourist spot and features a lot of unique characteristics that make Victoria's Chinatown such a fascinating place to explore.